Morongo Golf Club at Tukwet Canyon is located between the 10 and 60 freeways in Beaumont, California. 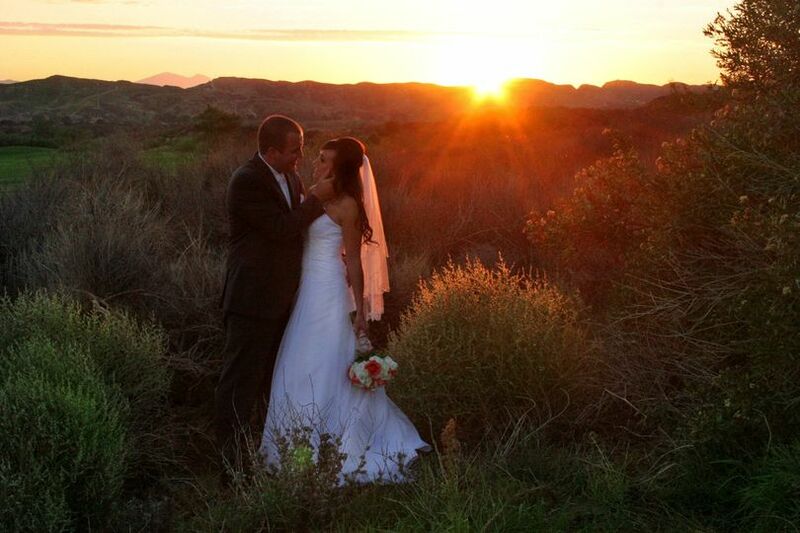 Beautiful course and canyon views serve as a perfect backdrop for your wedding day. 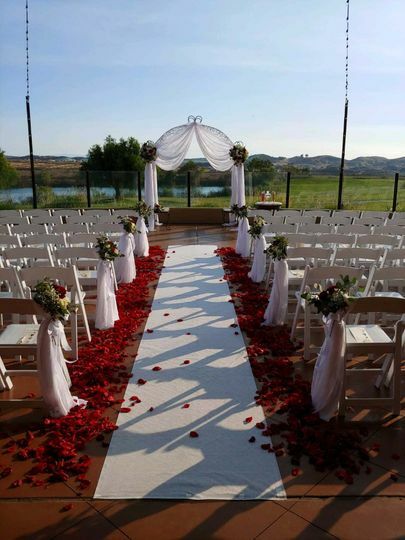 Indoor and Outdoor ceremony and reception areas are available. 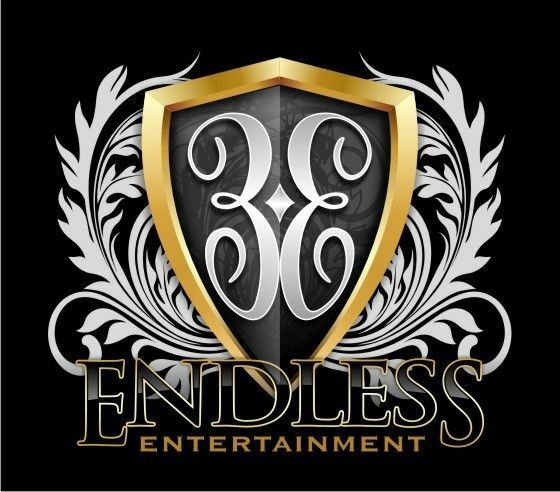 Experienced staff will assist with planning and coordination, so that you can enjoy your day. Parking is ample and convenient. Restrooms are clean, stocked and fully accessible. The Clubhouse features wood elements throughout that are enhanced by vaulted ceilings, stone fireplace, wooden dance floor, grand bar, and large windows. With views of the peaceful water, rolling hills, and breathtaking sunsets, the open terrace lets you take it all in. 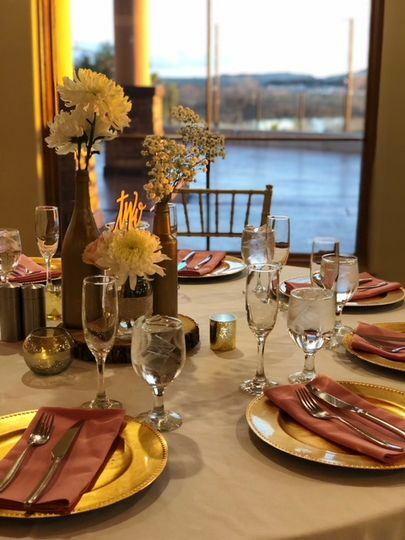 Whether you are planning a large event or a small, more intimate gathering for your wedding, the club can accommodate up to 240 of your closest guests. 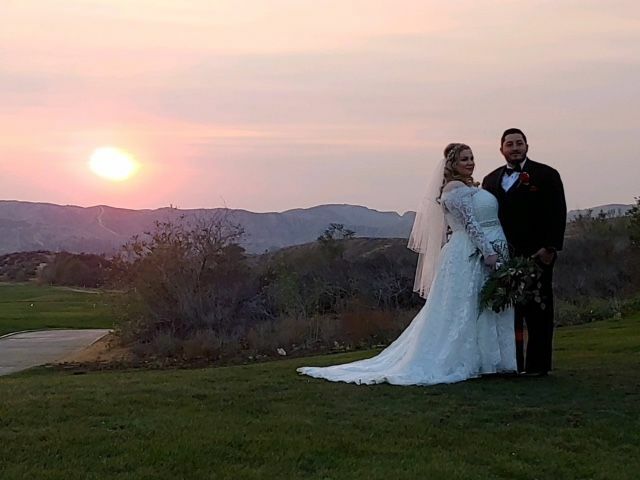 Morongo Golf Club at Tukwet Canyon offers an inclusive wedding event package to ensure an enojoyable day,...with a price range of $100 per person on weekdays to $125 per person on weekends, the highlights listed below are included. This place was amazing!! I cannot say enough good things about them! April helped me with my wedding, she was so sweet and extremely helpful! Whatever I wanted she helped me make it happen, you will not find a better venue for the value! Everyone who came thought we spent a fortune because of how amazing everything looked. the grounds are a photographers dream, and a brides dream! Thank you guys so much for giving me the wedding of my dreams! 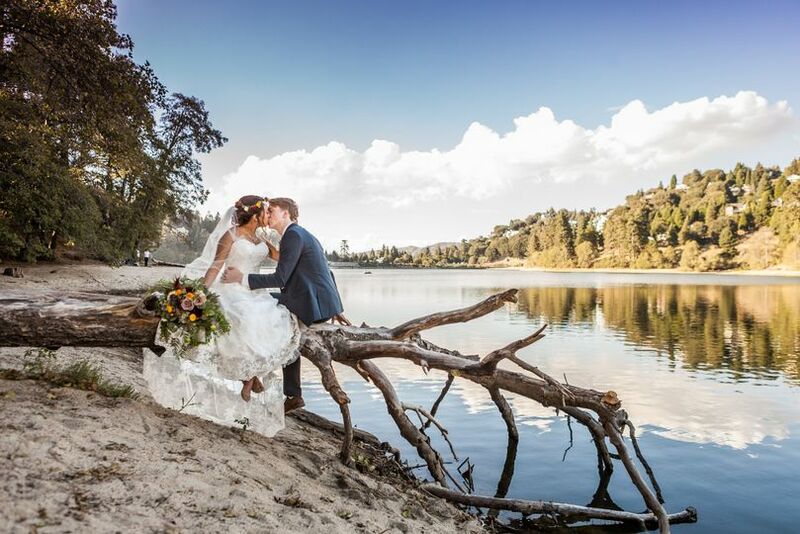 I believe that our wedding went well at Tukwet Canyon! The venue itself was a good size for our guest count. We had about 180 people and the room was full but intimate. They set up the decor beautifully and the way I envisioned it. The food was delicious, wish I was able to eat more! I was too involved in talking to my guests than enjoying the food. 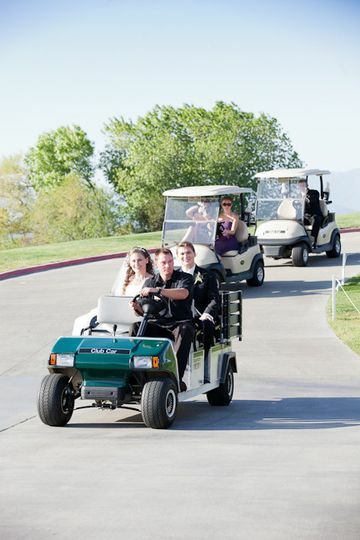 They have different ways of helping you out on your big day! The venue has a coordinator, Kristy Hoff, to help you through the process. I loved Kristy!! 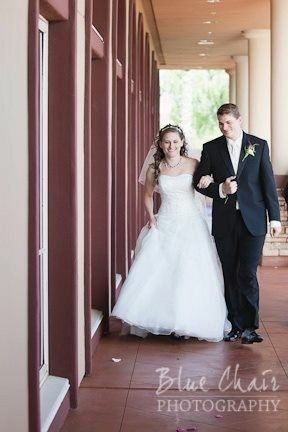 She made the experience of booking and planning our wedding seamless. With her being apart of my day I felt confident and reassured that things would go well and according to plan. Anytime I had questions she made herself available for a meeting and if she was not able to meet we were able to communicate through email or text. Being that this process can be overwhelming she made it seem possible to throw an awesome and beautiful wedding! 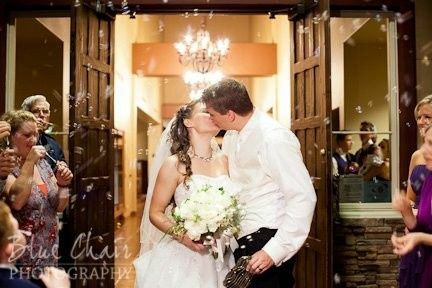 She had vendor suggestions, linen samples, and decor ideas if you did not know what to do. Her suggestions were extremely helpful to making my day the best it could be! During rehearsal she addressed every detail. We had a military wedding and the Marines doing a sword arch needed to practice, she was able to help them by accommodating them a wider aisle. Overall the venue was awesome! 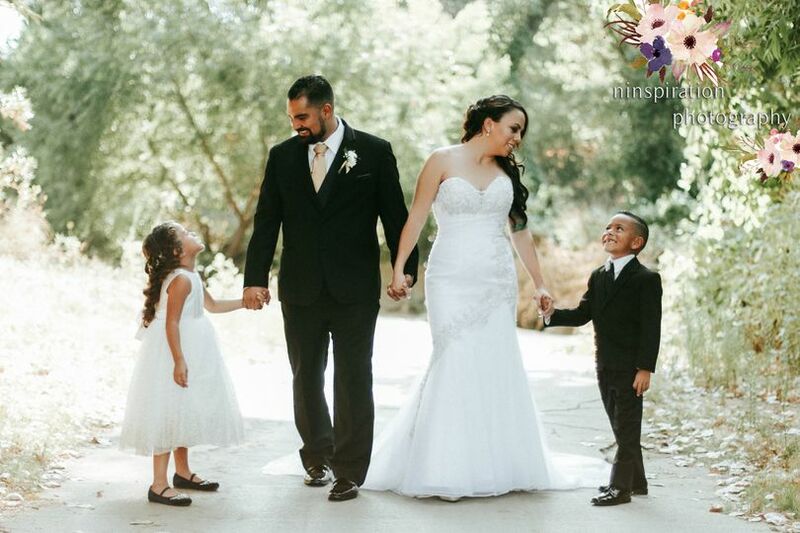 I would suggest it to any looking to have their wedding in the Inland Empire! 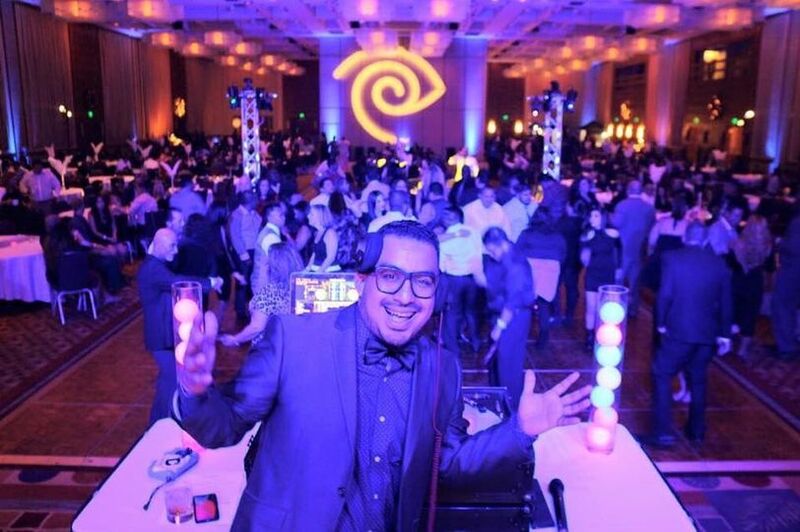 With Kristy's touch I was able to have a worry-free day she made the whole day run smoothly! 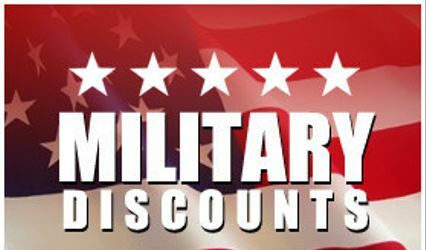 Receive 10% off of food alone on the price per person for Active Military! Contact us today for an instant quote and details about your savings. Thank you for serving our country and protecting our freedom! 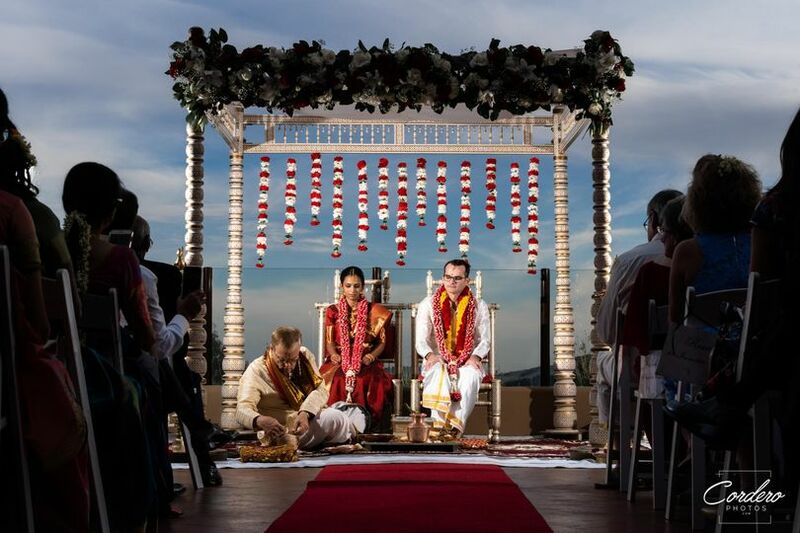 Beautiful location for a wedding! Great indoor space that looks out to the golf course! !